Question. Is it embarrassing that I have 2 cookie ice cream sandwich photos in my most recent photo library images? No? Ok, cool. from Diddy Riese, fresh baked cookies, at only a whopping $1.75. DR is a Westwood late-night must-eat with a notoriously long, but worth it, line. from Manhattan Beach Creamery, the Cream'wich. 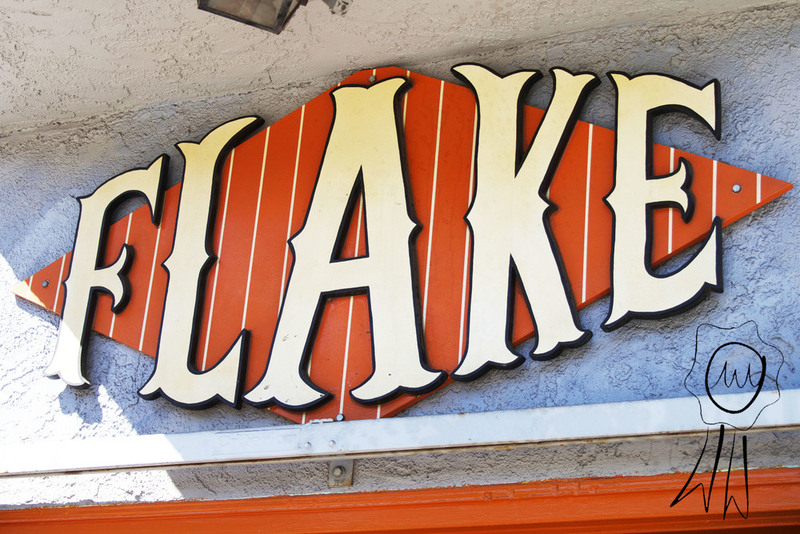 Right on the Strand in MB so perfect for a sweet treat if you're in the South Bay. My go-to combo is pretty boring (read: classic): chocolate chip cookies with either chocolate chip or cookie dough ice cream. But it never disappoints. Maybe I'll try to make some at home, and then I could be more adventurous (strawberry shortcake? red velvet? rolled in sprinkles?). They sound pretty simple to make..
Eat (or wrap in plastic wrap, bag and freeze)! Or of course Martha has a fancy recipe HERE. Or see Betty's take HERE. I guess I'll have to hit up Coolhaus soon, an ice cream sammy place just up the street in Culver City or now in food trucks. Who's with me?! 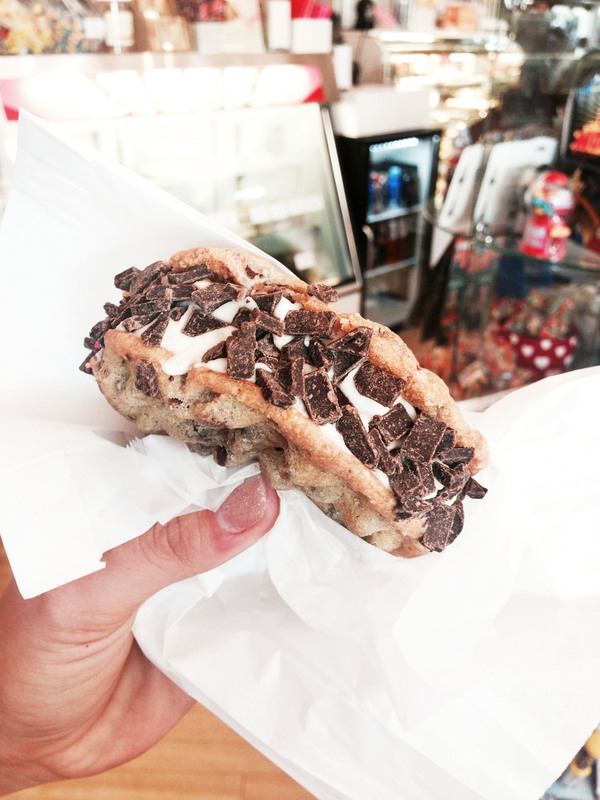 Posted on March 18, 2014 by Lauren Wilson and filed under yummy and tagged ice cream cookie ice cream sandwich recipe dessert yummy westwood culver city diddy riese visit LA manhattan beach restaurant treat cookie chocolate ice cream sandwich. YUM! This past weekend, as we were shopping for countertop slabs, we popped in for a quick lunch at a nearby place we found on Yelp. And it was delicious! One of the owners served us and he was super friendly. The company was started by brothers who first opened a food truck a year ago with a new way to eat Korean BBQ. 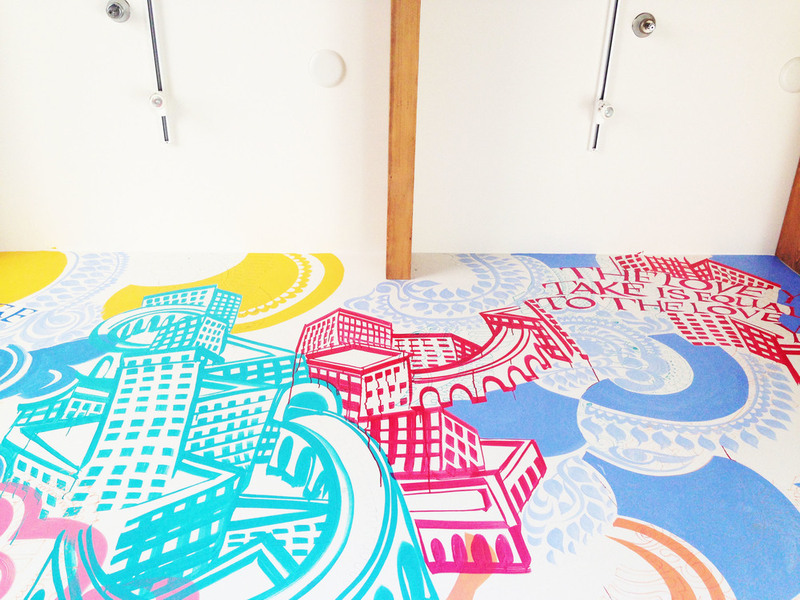 They have a great spot in West LA with a poppy art wall, and a kickin playlist. I love places that have small menus. You might as well do just a few things really well, you know? We got the Galbi beef and Spicy pork sausages, and a Flaming Ball, which was our favorite! It's a deep fried, spicy rice ball with DMZ sauce. Mmmmm. 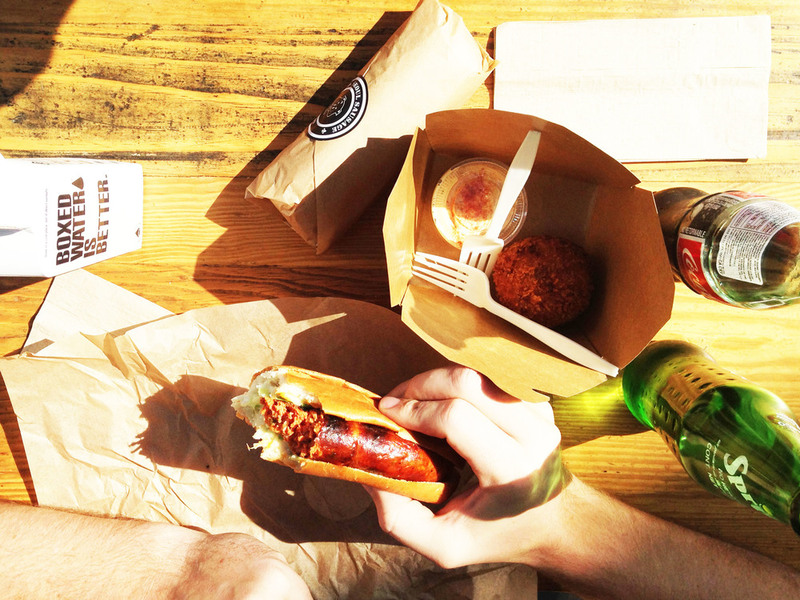 Posted on October 17, 2013 by Lauren Wilson and filed under restaurant, yummy and tagged food westside sausage lunch restaurant yummy seoul sausage. 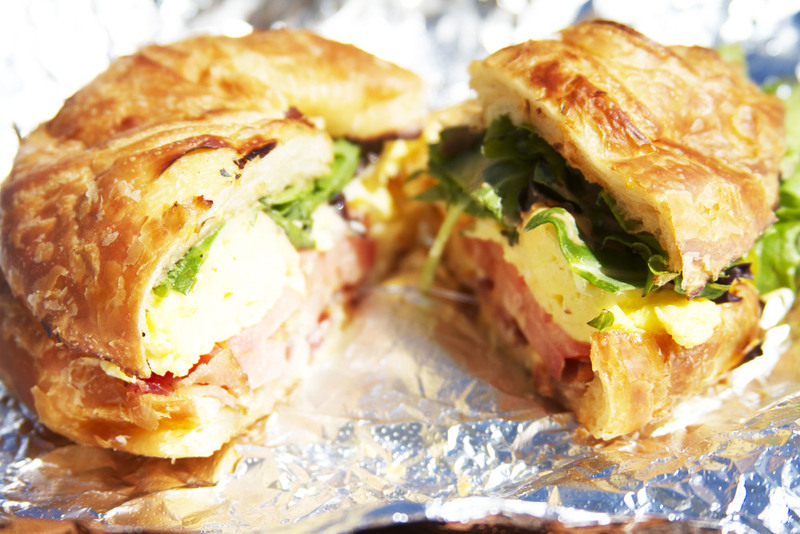 You know I love breakfast sandwiches. They are small and always hopping, so there will be a line but it goes quick. All the sandwiches are delicious, but my absolute favorite is the Veggie Rad Muffin (see above: english muffin, avocado, egg, cheese, spicy sauce + veggie sausage)! Parker got the Super Cro-Jo, which was a mouthful of goodness too. 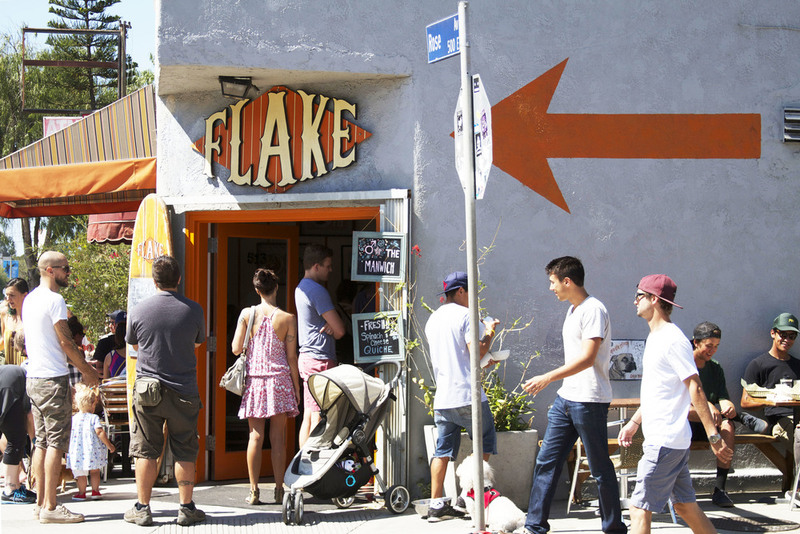 Head on over to Flake in Venice and prepare for your taste buds to do a cute little dance! Posted on September 11, 2013 by Lauren Wilson and filed under restaurant, WESTIE Award Winners, yummy and tagged westie winner westie westies breakfast breakfast sandwich flake venice restaurant yummy food eat meal weekend.